No matter the year, make or model we apply the same high quality car repair services, experience and work ethic to every car repair we do. We use genuine manufacturer parts with factory warranty. Our independent car repair shop is fully up-to-date with innovative automotive repair technology. We are located on Long Island, serving Nassau county, suffolk county, Queens, Brooklyn and New York City. No matter the year, make or model we apply the same high quality car services, experience and work ethic to every car repair we do. We use genuine manufacturer parts with factory warranty in our shop fully up-to-date with innovative automotive repair technology. Quality Auto Care Repair Shop has the latest equipment to perform any test and car repair. Today’s engines require advanced equipment and training with electronic ignition and fuel injection. Our mission is to give you a peace of mind and exceed your expectations. As an independent car repair shop, Quality Auto Care will beat foreign car dealer repair shop prices to offer you affordable car repair that keeps your vehicle at its best performance. We treat your car like one of our own using genuine manufacturer parts only that are factory warrantied. As computers took over fuel injection setting, we train our technicians at Quality Auto Care to continuously stay up to date with the latest technology. We give free estimates, so please don’t hesitate to get in touch with us. Our specialty is on foreign cars running full computerized engine and transmission diagnostic on new and vintage vehicles. We have the expertise on foreign car repair and will work with you to find cost-effective repairs and maintenance alternatives. Quality Auto Care mechanics have gained experience in the best European car repair shops and have been performing automotive repair for over 37 years. Once we diagnose your car, our technicians will contact you to discuss the issues so that you are fully aware of the car repair cost and duration before we move forward. 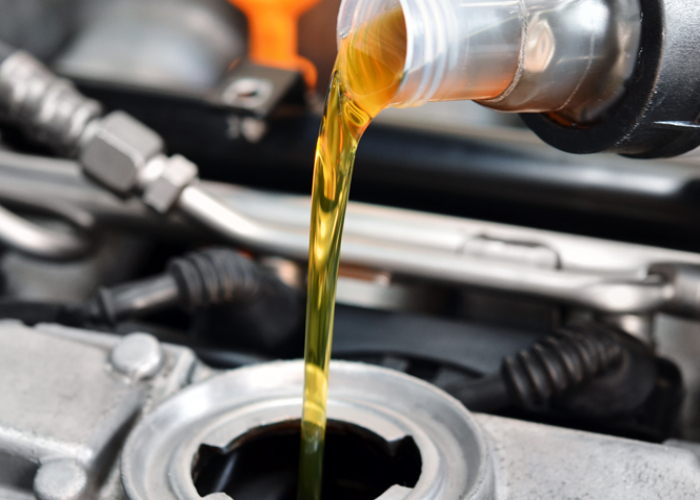 Stop by to inquire about our program for a routinely scheduled maintenance service. Cars should be scheduled for inspection and part replacements based on the vehicle manufacturer’s recommendation, the age of your car or the mileage of your vehicle. We use the latest computerized diagnostic equipment, software and the latest factory tools to provide you with the best car maintenance service in the New York Metropolitan area. And the best thing apart from having a fully functional, safe and reliable car is that with our complete service history, your car will be worth more should you decide to sell it. 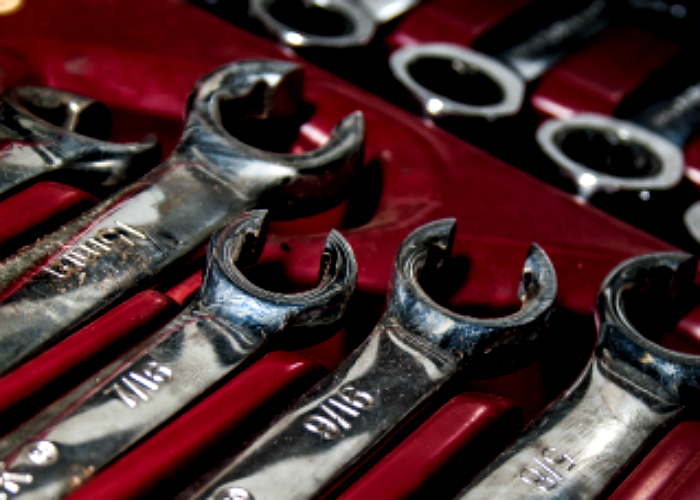 Ask us about our car maintenance packages at your next visit. We can do pre-purchase inspection service on a car you plan on buying, giving you a peace of mind on the history of your potential new car. We’ll also inform you of any car repairs you can expect down the road.